Posted on May 4, 2018 at 11:34 am. We know that cosmetology school is a new and sometimes scary thing for people. But, if you’re here, it’s because you are considering joining Avery James School and creating a career for yourself! 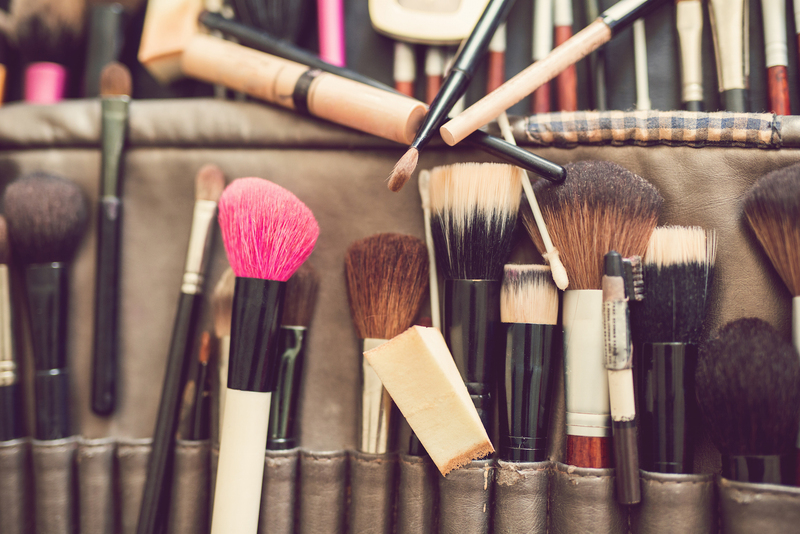 So, we’ve put together a The Student’s Guide to Cosmetology School. A walk-through of what you’ll need and what you need to know! Start Now: What Are You Waiting For? If you’re reading this, you’re either already enrolled in cosmetology school or you’re strongly considering it. Our first piece of advice is: start now. Cosmetology school does take time. 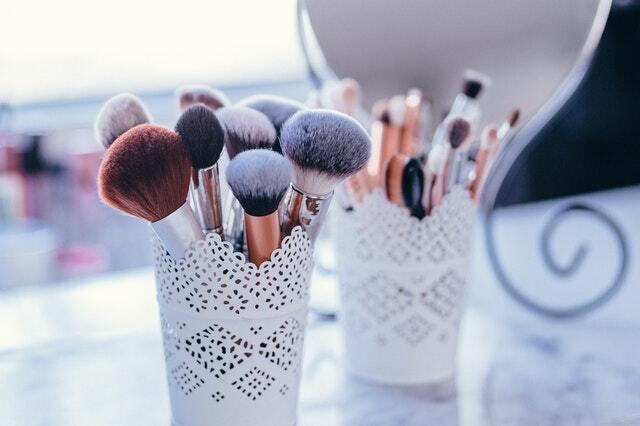 If you want to launch a career as a cosmetologist, then you need to stop thinking about doing it and start doing it! The sooner you start, the sooner you can finish and move on to a new career. For most of our students, financial aid is incredibly important to their decision to enroll. If they qualify for enough financial aid, they want to start school, if they do not, they hesitate. Our team of specialists at Avery James School is skilled at guiding prospective students through the financial aid process to see what is available to them. Find A Friend: Build Relationships, Train Together, and Grow Together! If you’ve already gone through the process of enrolling for class and you’re just nervous about the start, we do have a piece of advice. Find a friend, early on. Cosmetology classes sure are a lot more fun if you’re able to talk about, and practice, certain concepts, and methods together. Having someone to help you understand and practice the basics is essential–so, as soon as possible, find a friend! Don’t Be Afraid: We Make Cosmetology Training Fun & Exciting! You might be feeling nervous about starting school again. But, rest assured, Avery James is not like any school you’ve been to in the past. Our hands-on training allows you to practice what we teach, so you’ll feel confident when taking on a new cosmetology career. What Do I Need To Bring to Cosmetology Class? You want to be prepared for class, obviously. That’s a good thing. The mannequins, scissors, and various tools specific to cosmetology will be provided at Avery James School in Lake Charles. But, you will need to bring the basic tools that are needed for class–notebooks, writing utensils, and anything of that sort. The only other things you’ll need to bring are your focus and a positive, ready-to-learn attitude!